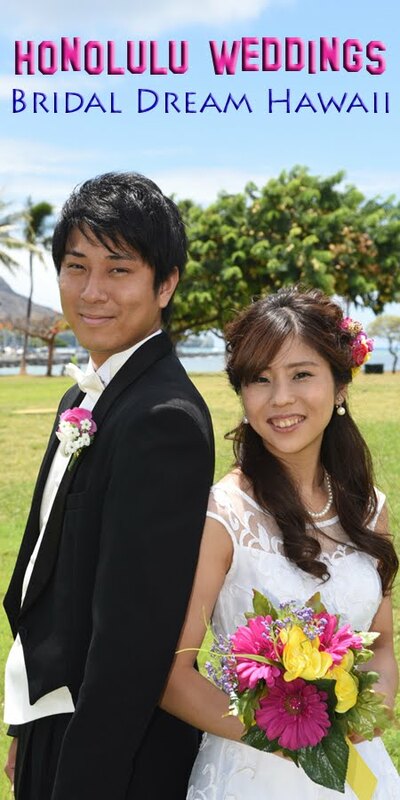 Honolulu Weddings: Couldn't be more Beautiful! This is as BEAUTIFUL as it gets! 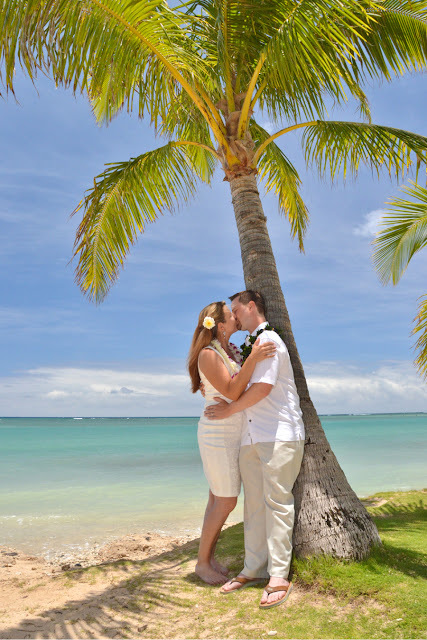 What an awesome place to get married in Hawaii!